Who is my neighbor? How can I best welcome them? What are the ABCs of immigration in 2020? The theme of welcoming the stranger will be explored from a theological, sociological, and pragmatic perspective. Our very own Tomas Jimenez, Stanford professor and author, will guide us in separating fact from fiction in our national immigration debate. Also, we will welcome his colleague Sarahi Espinosa Salamanca, founder and CEO of Dreamers Roadmap, to share her life experience and expertise. Our retreat leaders will be David Howell and Adam Phillips. 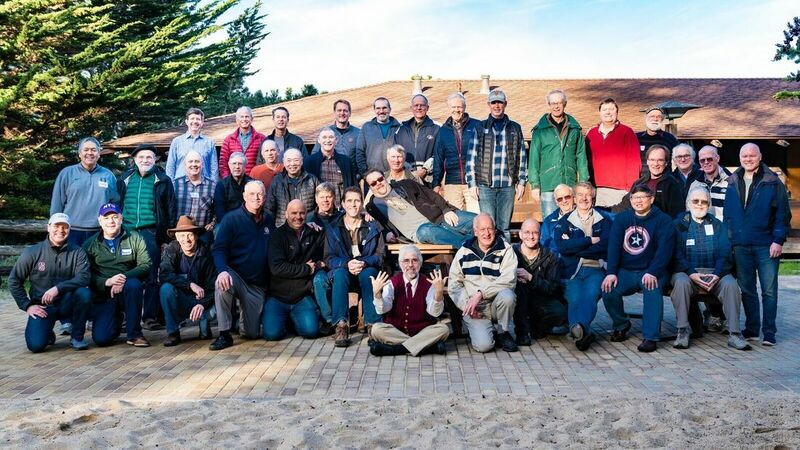 The retreat will be held at the Asilomar Conference Grounds in Pacific Grove, right next to the city of Monterey. It will begin on Friday, January 31st, 2020 at 5PM and end on Sunday, February 2nd, 2020 at 1PM. The cost for the weekend is $425 for a shared quad room or $720 for a private single room.